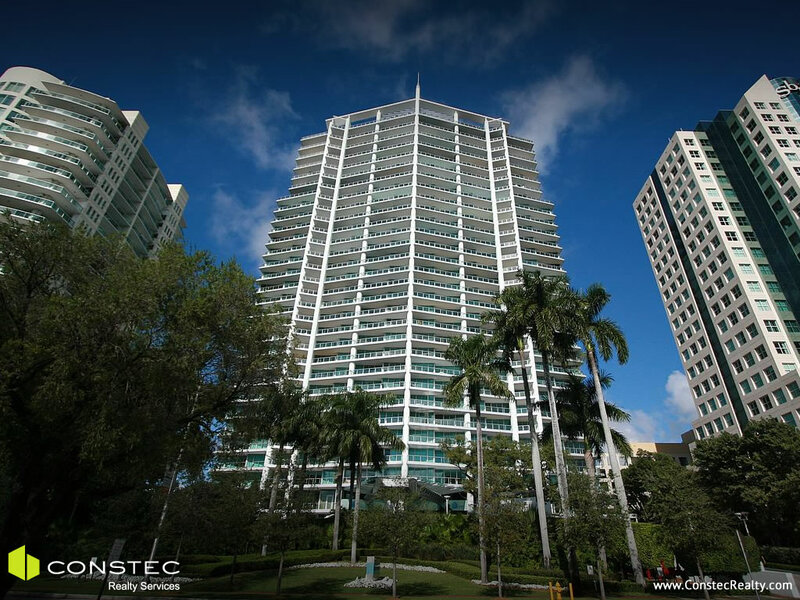 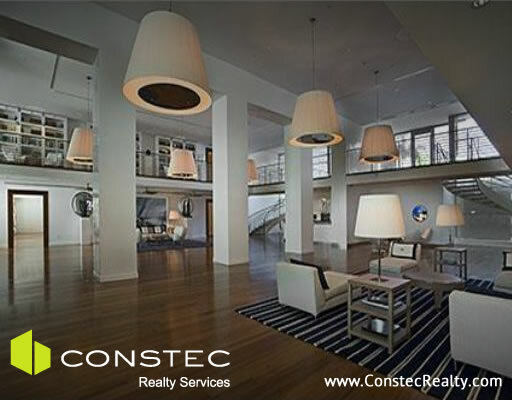 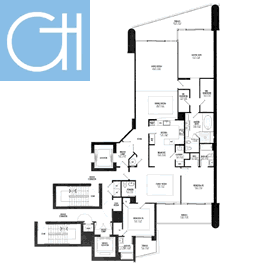 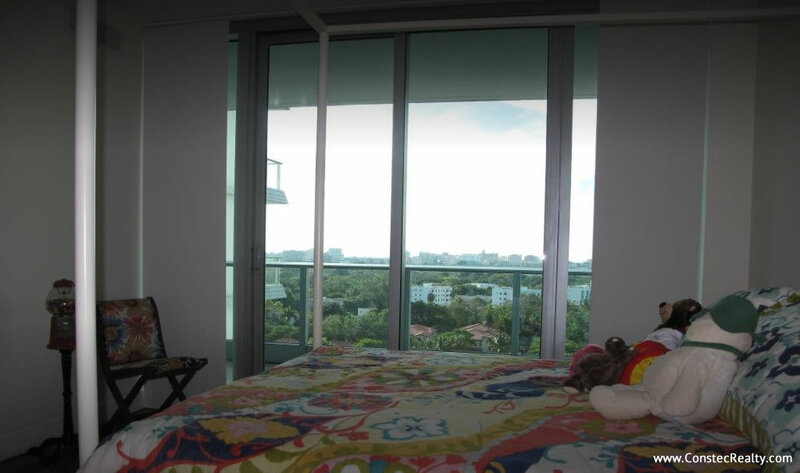 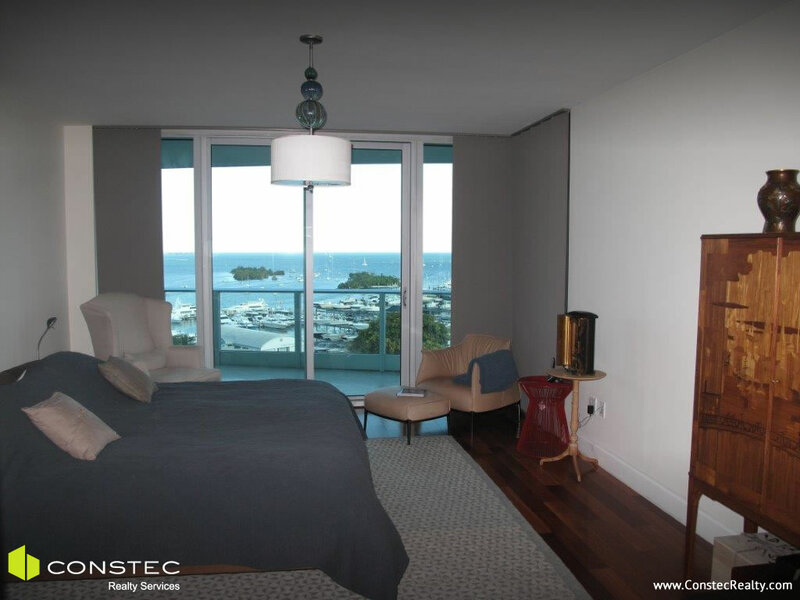 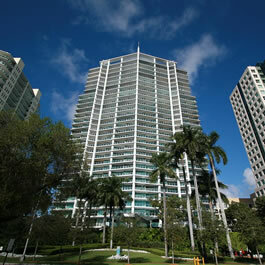 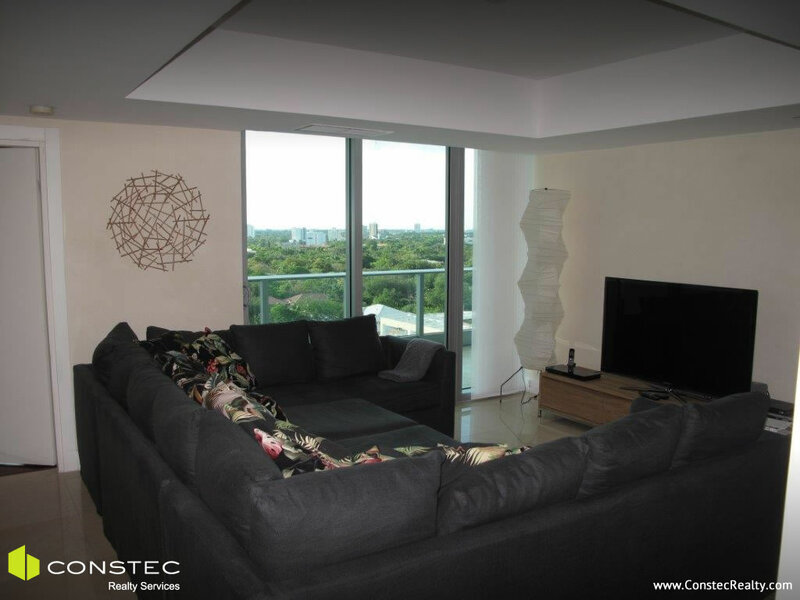 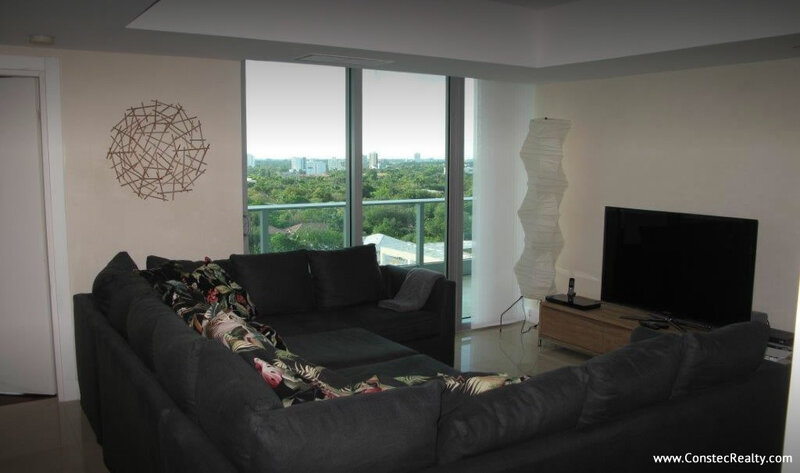 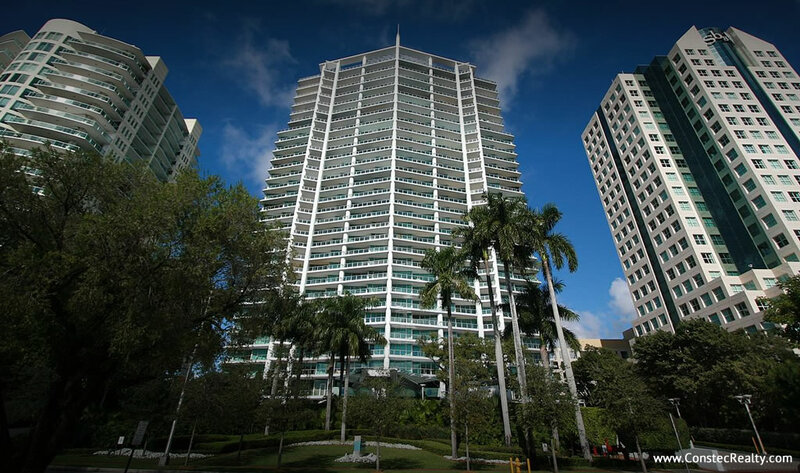 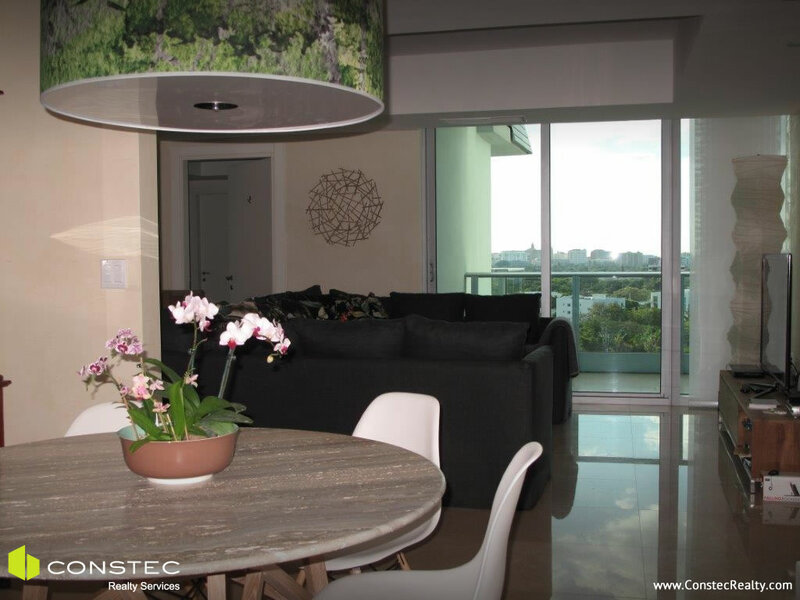 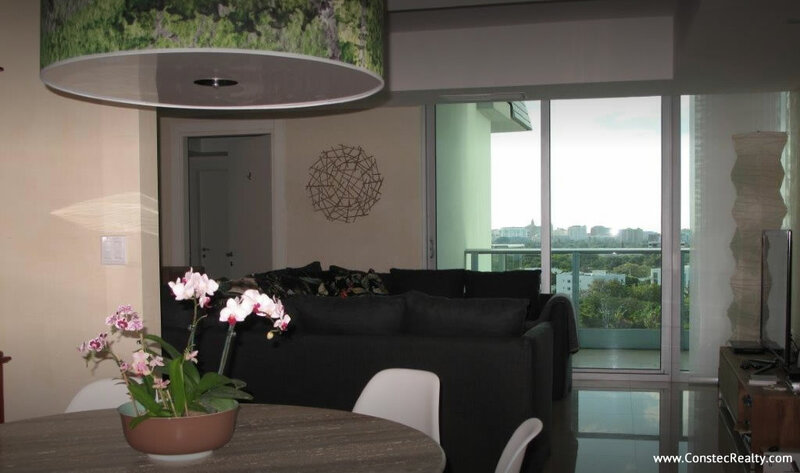 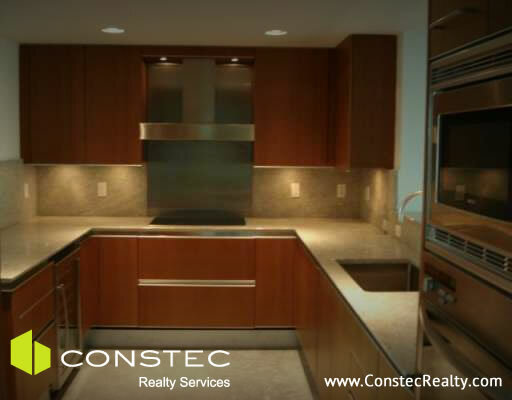 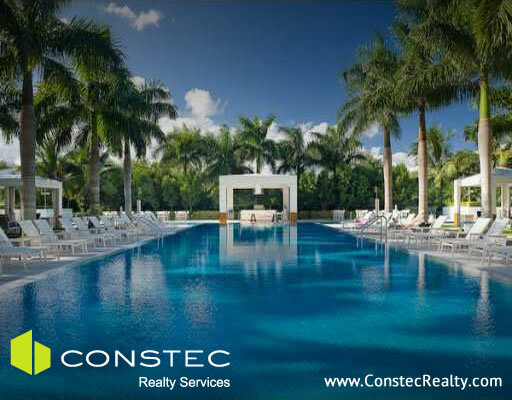 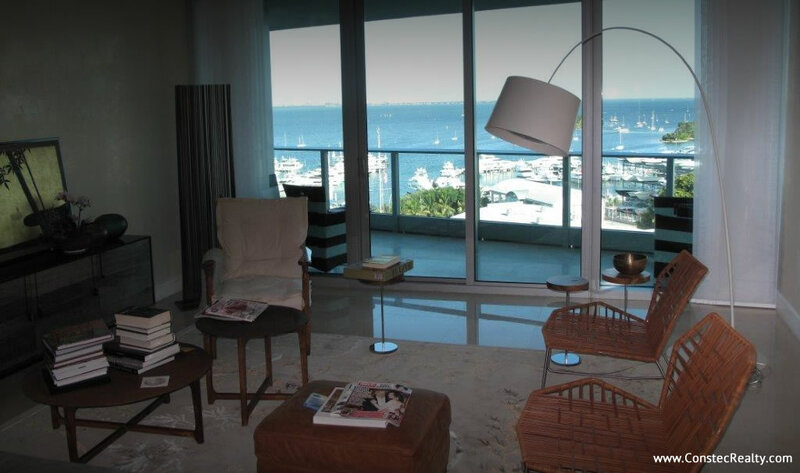 A private elevator opens up to the foyer of a luxurious 3 bed / 3.5 bath split plan residence on the 14th floor of Grovenor House in Coconut Grove. 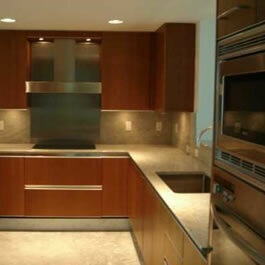 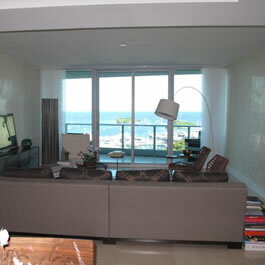 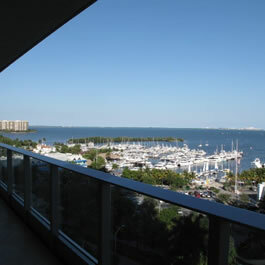 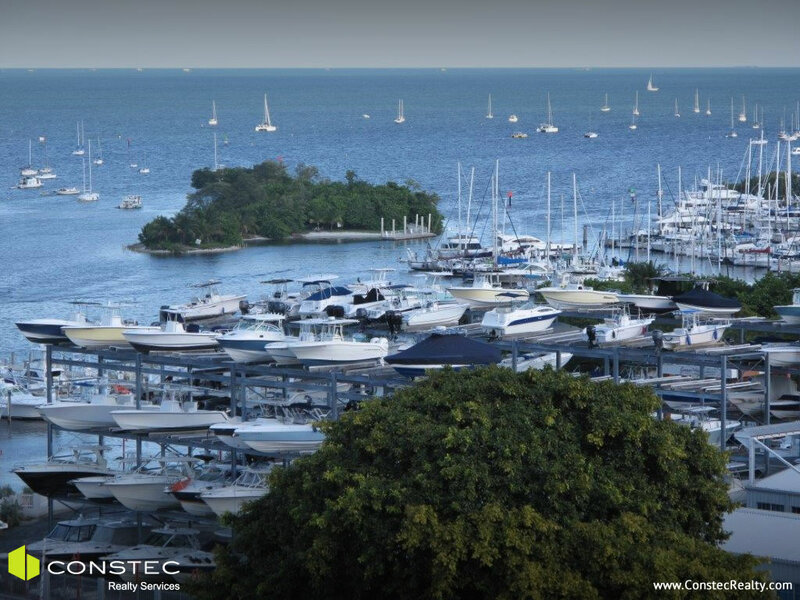 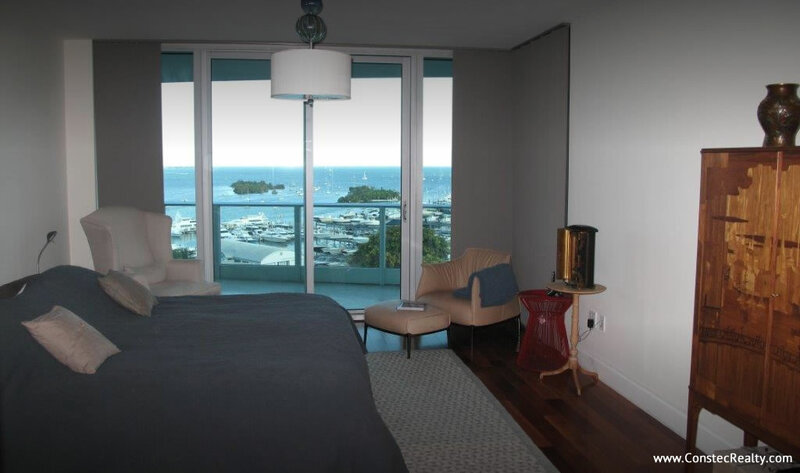 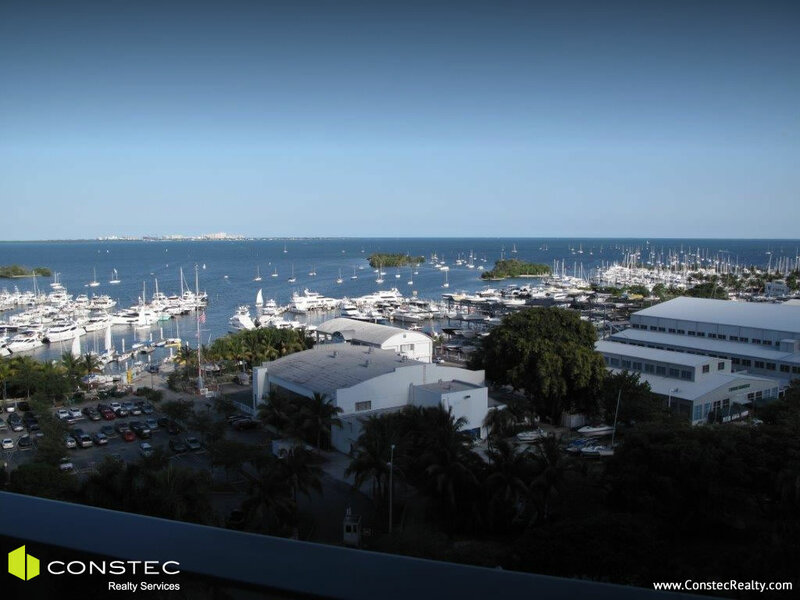 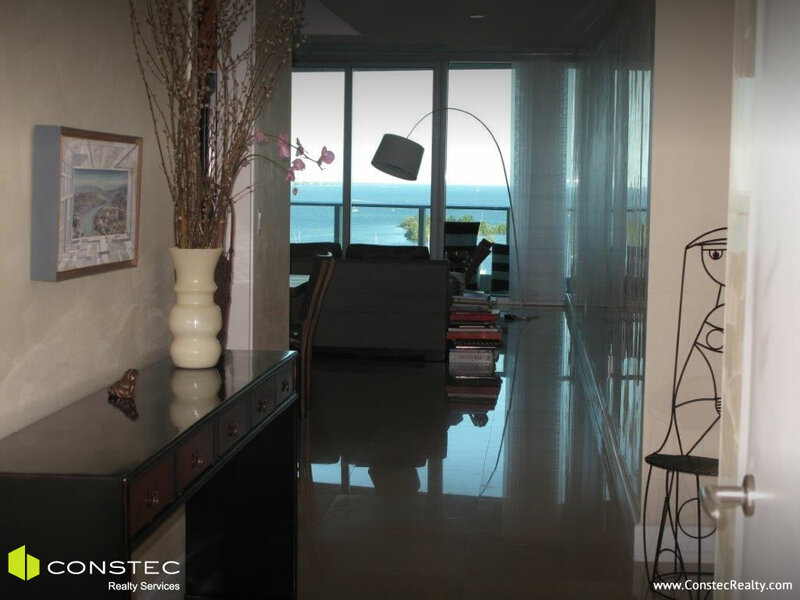 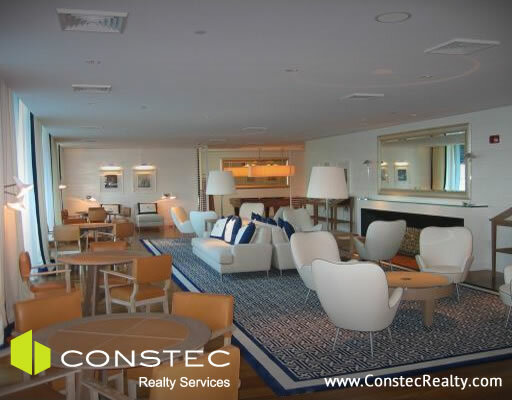 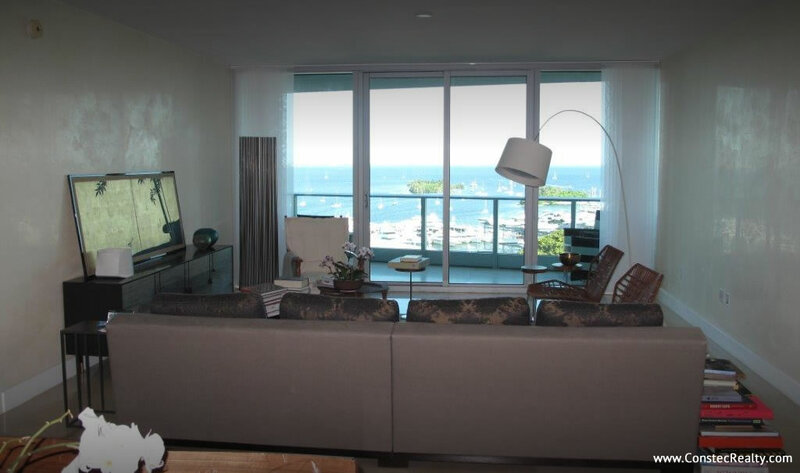 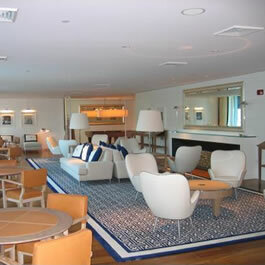 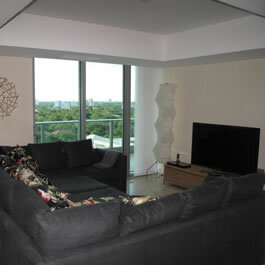 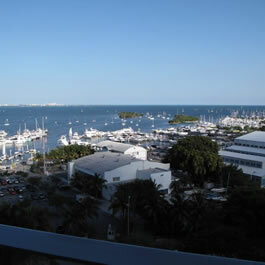 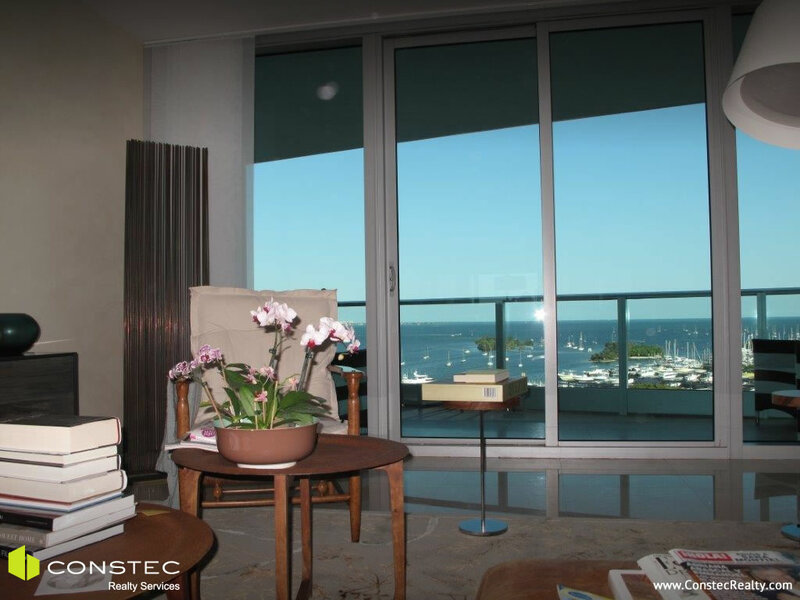 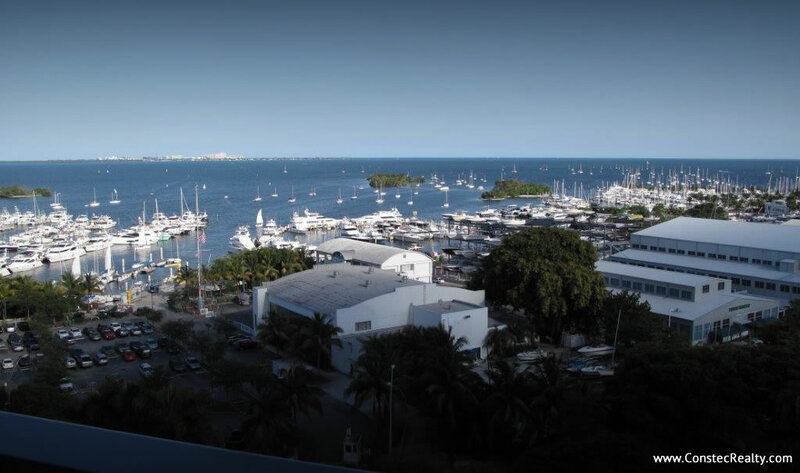 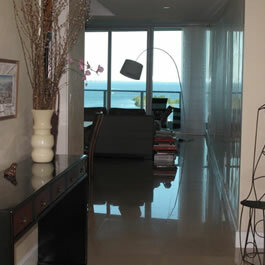 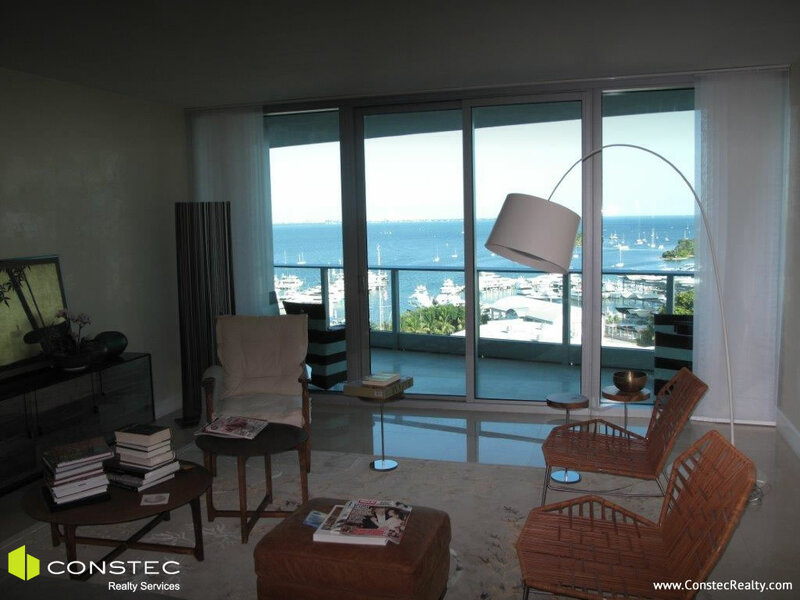 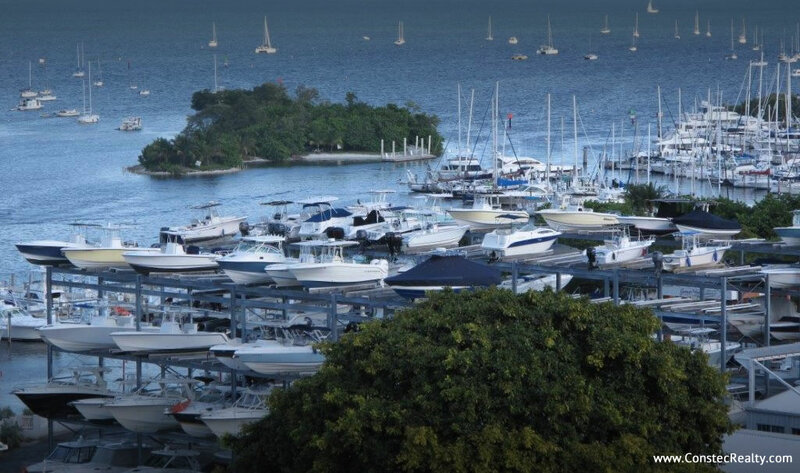 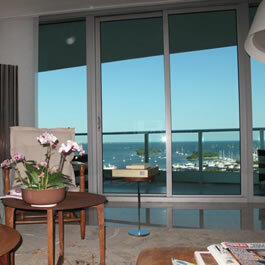 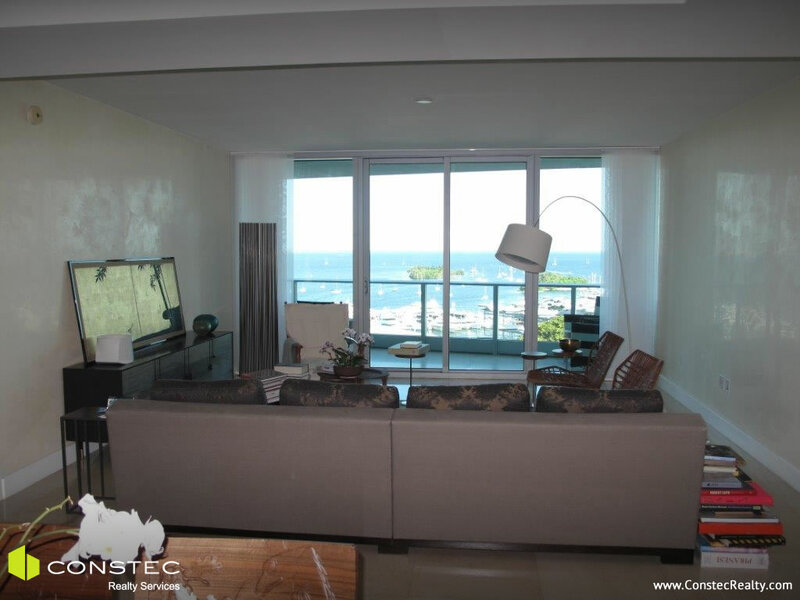 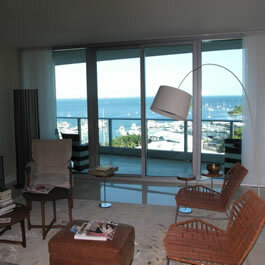 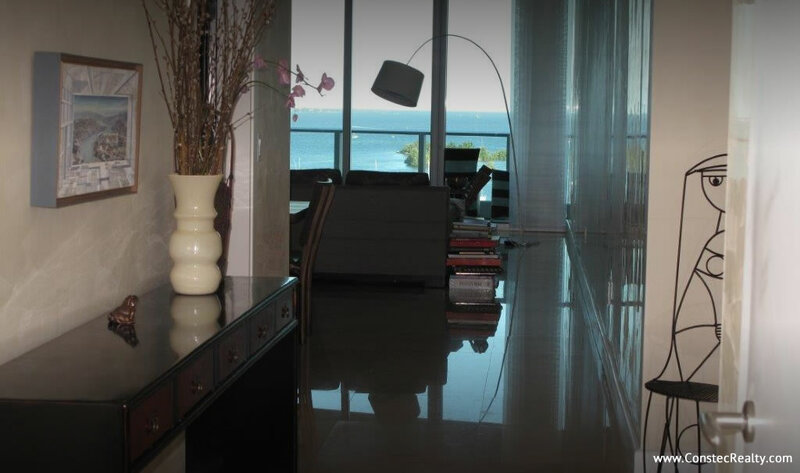 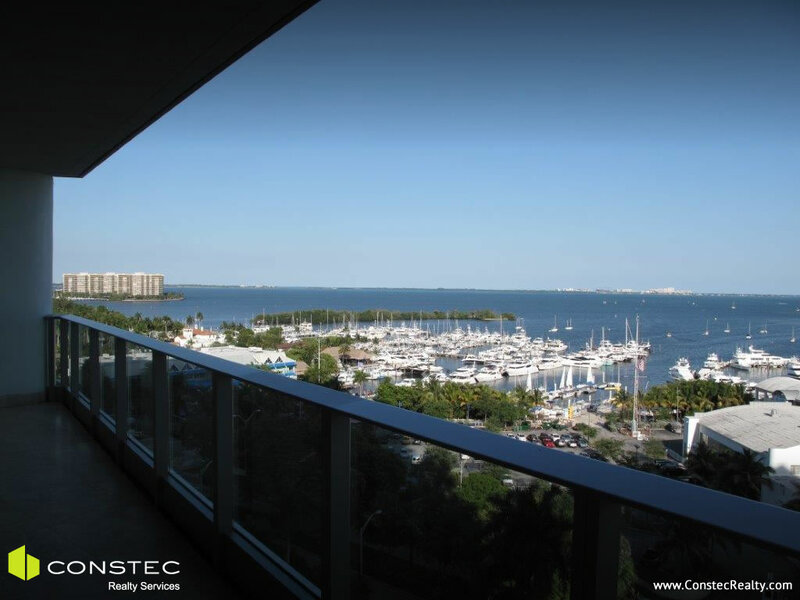 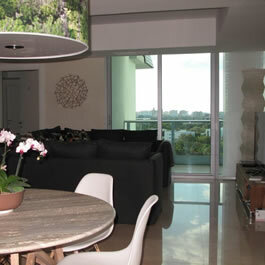 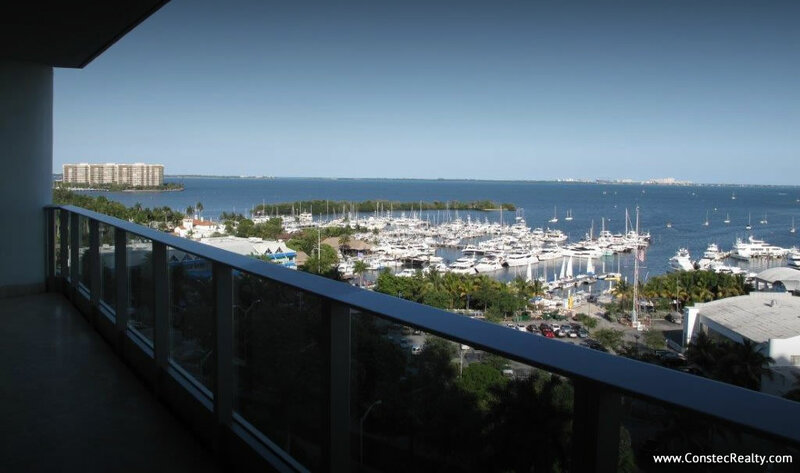 Owners suite and living room have unsurpassed views of bay and marinas. 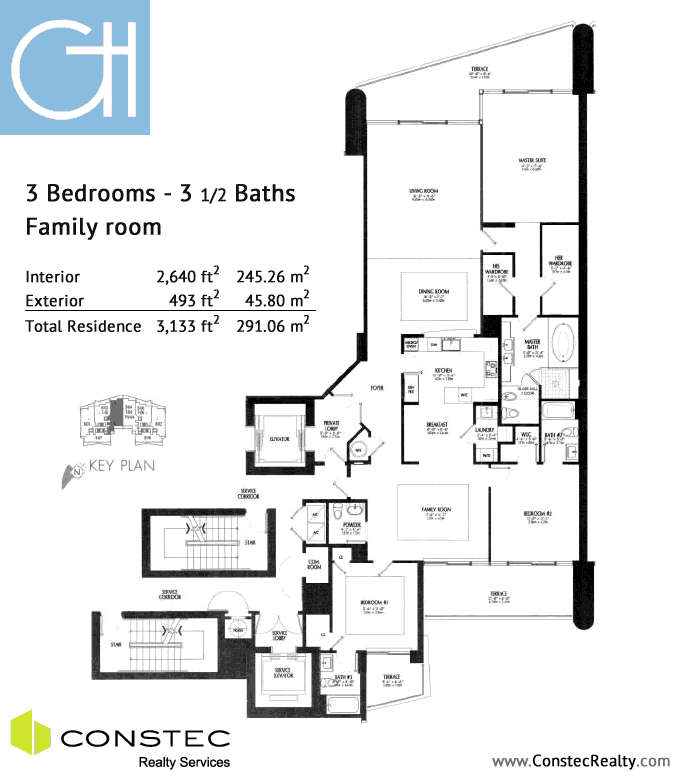 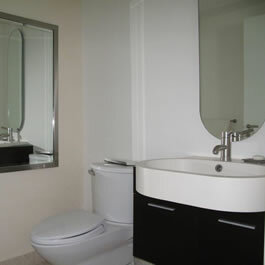 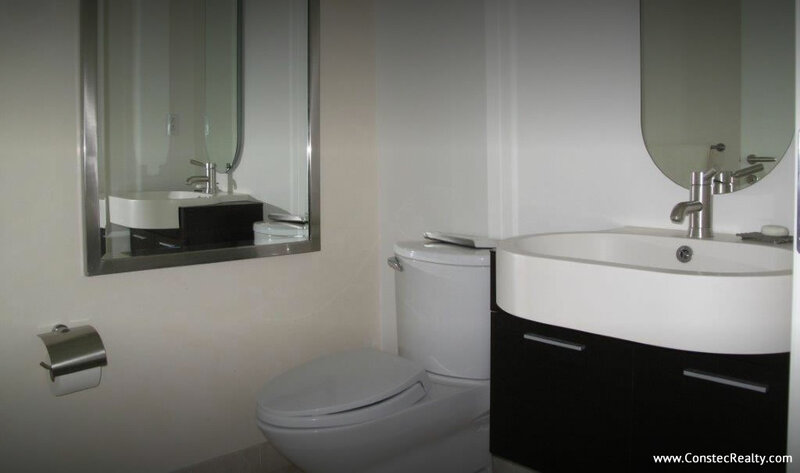 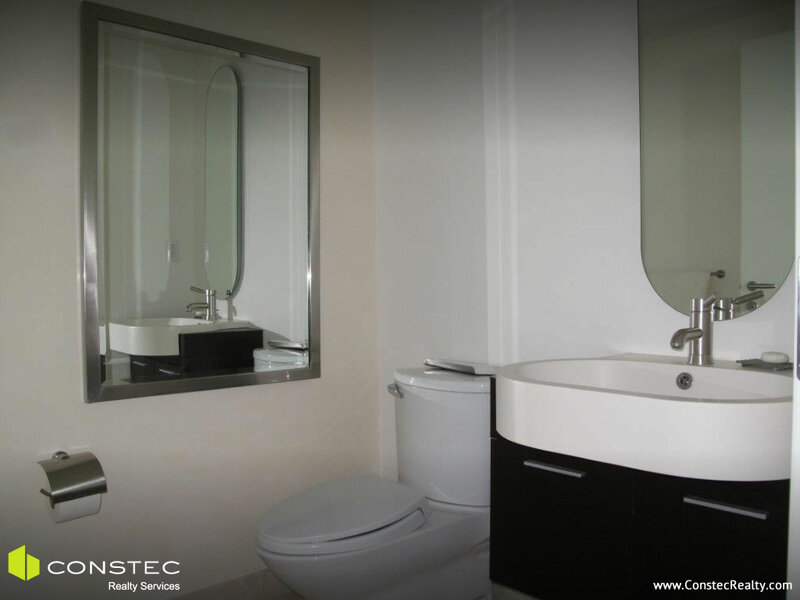 The other 2 bedrooms have ensuite baths and terraces with city views. 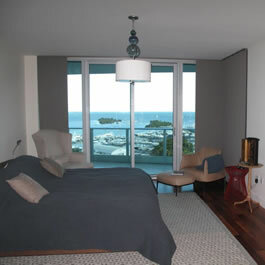 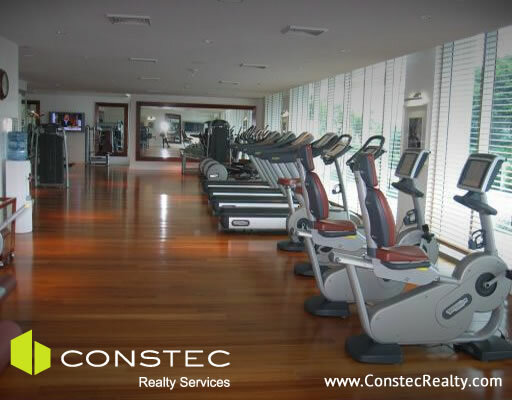 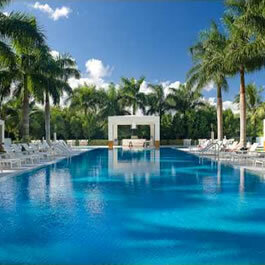 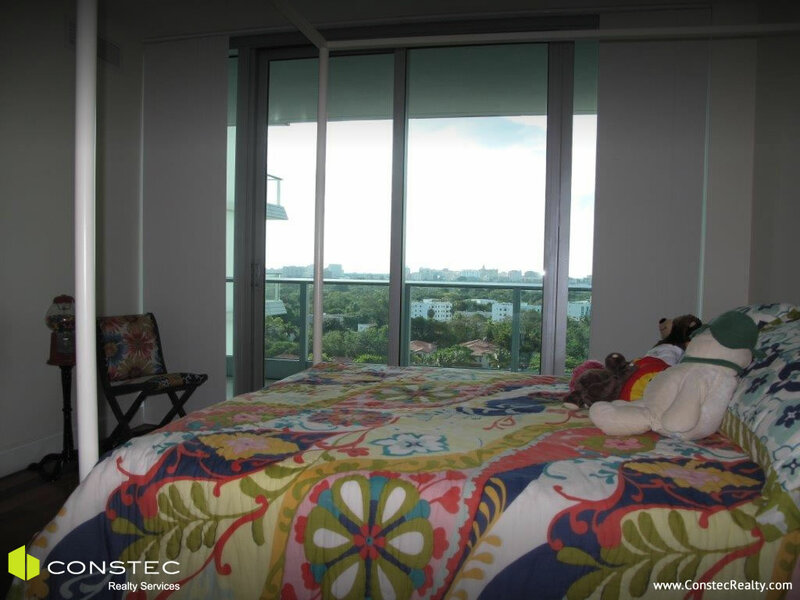 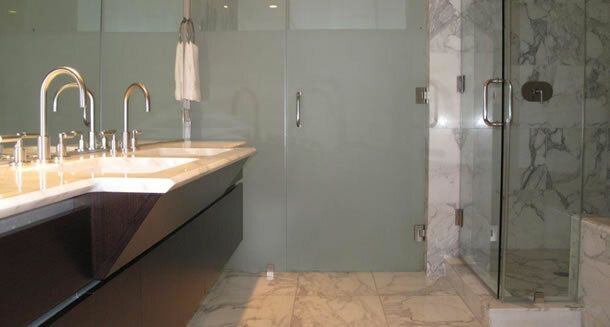 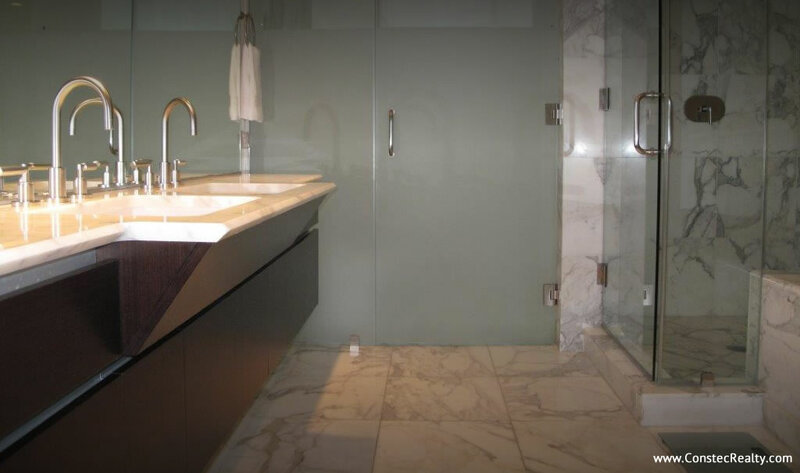 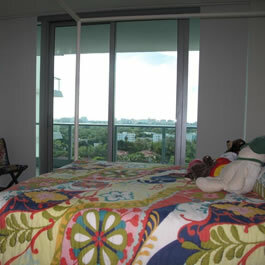 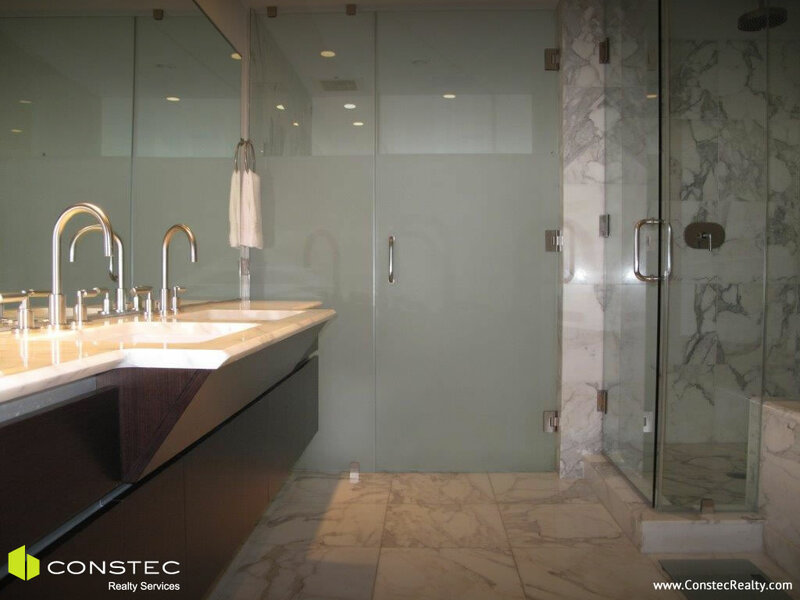 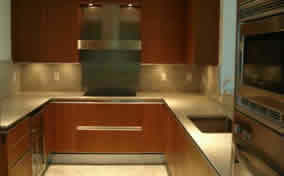 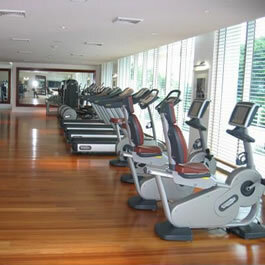 There are marble floors and venetian stucco in the living areas and wood floors in bedrooms. 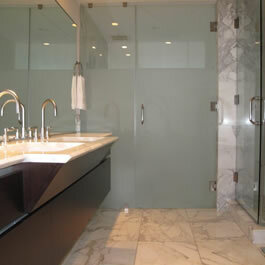 There are well appointed walk-in closets. 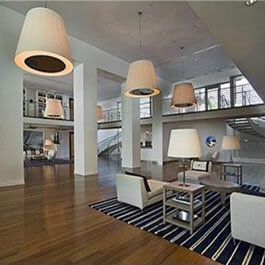 Grovenor house is the most luxurious nautical themed condo building in the grove with all amenities imaginable and within walking distance to a gourmet market, marinas and parks. 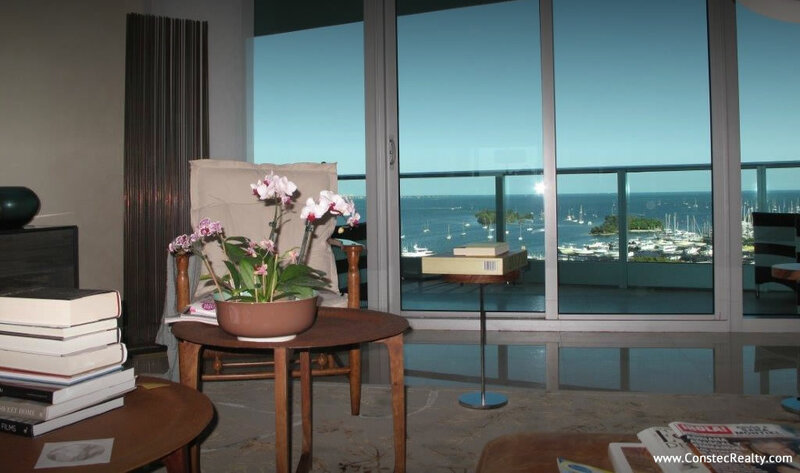 Showing 19 total photos. 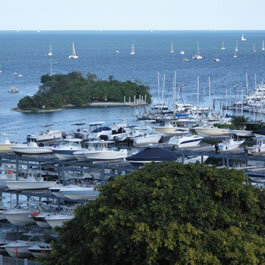 Click an image to view it full-sized.